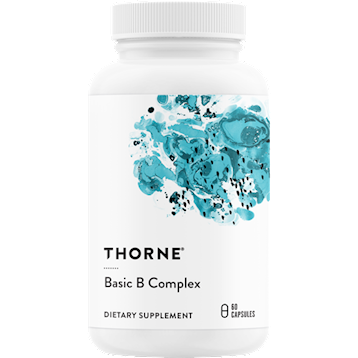 Basic B Complex contains active forms of the vitamins for enhanced availability to the tissues. B vitamins are essential for healthy neurological function and energy production. Most B vitamins do not remain stored in the body, so they must be acquired daily from the diet to help maintain optimal health.Therefore, supplementing with tissue-ready B vitamins is important to everyone, especially individuals who might not be able to convert non-active B vitamins to their active forms in the liver. Basic B Complex consists of 10 water-soluble compounds and contains the active forms of several of the B vitamins for enhanced utilization: thiamine (vitamin B1), riboflavin 5'-phosphate (active vitamin B2), niacin and niacinamide (two forms of vitamin B3), pantothenic acid (vitamin B5), pyridoxal 5'-phosphate (active vitamin B6), methylcobalamin (active vitamin B12), 5-MTHF (active folate), biotin, and choline. 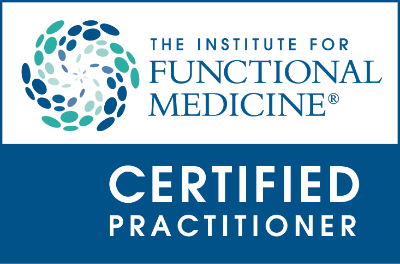 Both individually and together these nutrients support cellular energy production, healthy red blood cell formation, and healthy neurological function.